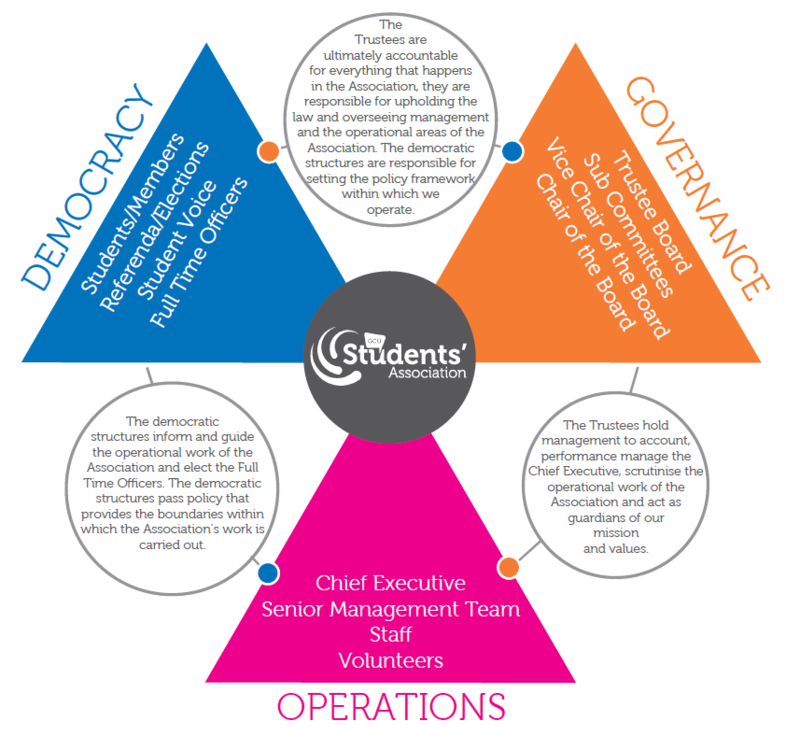 There are three sections of our student-led organisation that work together to ensure we run smoothly, explained in the diagram below. 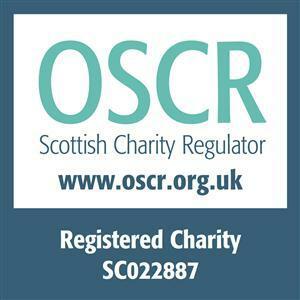 We have GCU students, our members, involved in every level of decision making. Find out more about the Trustee Board, Student Voice and our annually elected Full Time Officers who lead the organisation. They work with over 500+ Student Reps and 500+ Volunteers and are supported by a team of staff to ensure we remain relevant, flexible and effective. You can read more about our policies.